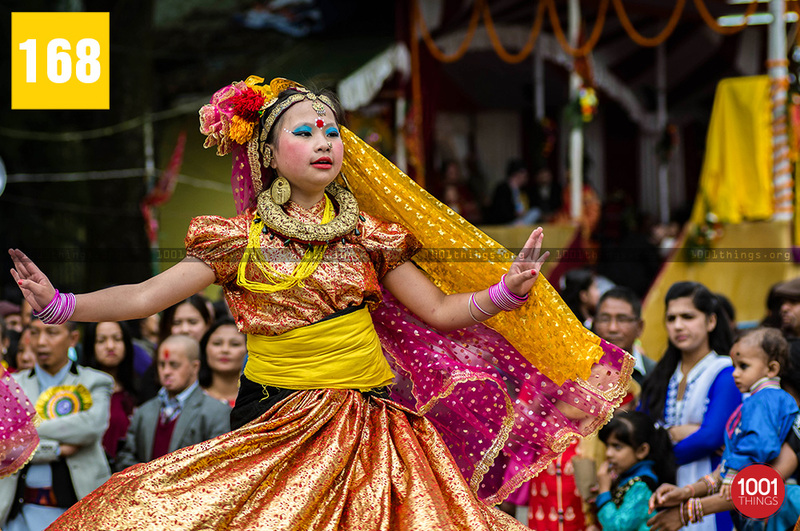 Dashain Festival is the most anticipated time amongst the Nepalese-Hindu community. 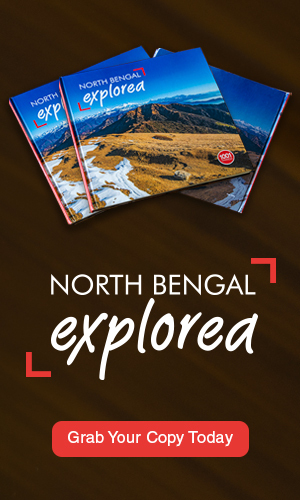 Also known as Bijaya Dasami, it is widely celebrated by the ancestral Nepalese society of Nepal, Darjeeling region, Sikkim, and the parts of Northeastern states inhabited by the Nepalese people. 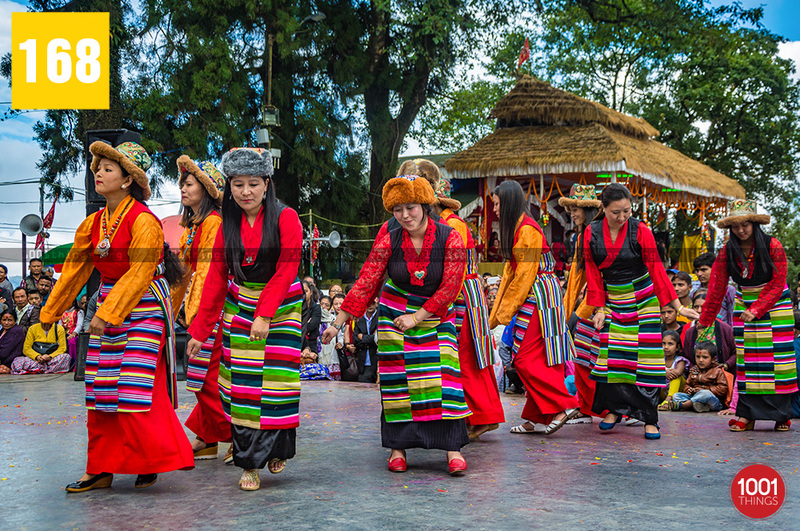 The festival is also celebrated amongst the Lhotshampa of Bhutan, Burmese Gorkhas of Myanmar, and the ones based at the various parts of the world. Dashain Festival usually falls in the month of September or October. The celebration lasts for 15 days. 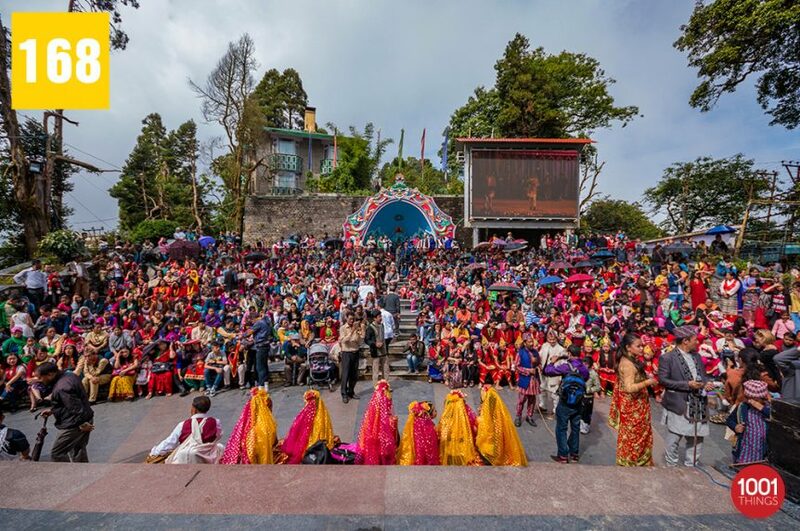 It is the most auspicious, and the longest celebrated festival in the Nepalese Annual Calendar. It marks a time of homecoming for the ones staying far away from their home. The start of the festival is marked with Shukla Paksha or the waxing of the moon which lasts for a fortnight. 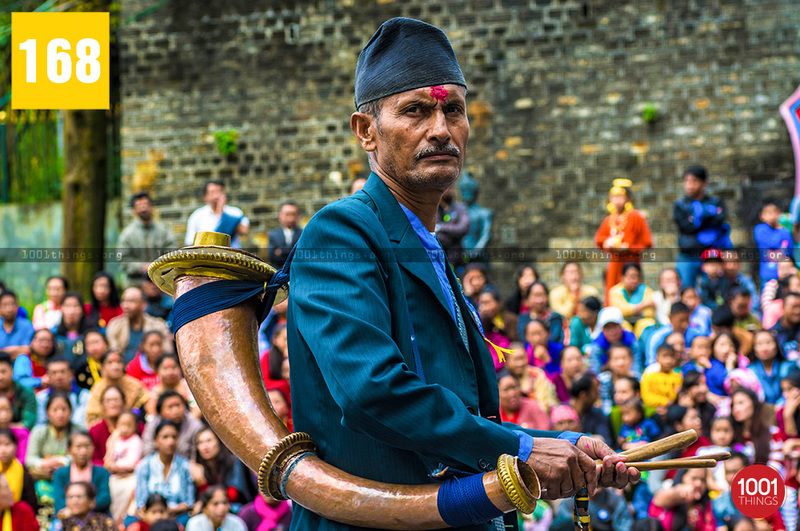 Dashain is celebrated to honor the remarkable victory of the good over evil. The Hindu myth cites the defeat of a demon called ‘Mahisasur’ by Goddess Durga. Another ancient epic poem ‘Ramayana’ reveals that Dashain Festival signifies the victory of Ram over Ravan, a symbolism of defeat of evil by good. Thus, the first 9 days of ‘Dashain Festival pictures’ the constant battle between the good and evil. This entire period 9 days is commonly known as Navaratri. The 7th day, called as Saptami is well-known as ‘Fulpati in Nepali’. The Fulpati or Phoolpati actually is the combination of 9 sacred plants. Rice stalk, banana plant, turmeric, pomegranate, wood apple (Indian Bel), Ashok, Ginger plant, Jayanti, and manabriksha are brought into the house. It is widely believed that these plants bring home the 9 gods and goddesses associated with each of them. The entire blend of these 9 sacred plants is called ‘Navapatrika’. The 9th day of Dashain Festival is called Maha Navami, meaning ‘the great 9th day’. The 10th day of Dashain celebration is called as Vijaya Dashami or Bijaya Dashami, on which “Tika” is prepared by mixing rice with vermilion and yogurt. This most auspicious day of Tika time varies each year. The red hue of tika symbolizes the blood uniting the family. On this occasion, the elders bless their younger kin as they put tika in their forehead. Dakshina or a small amount of money is also given along with the blessings. 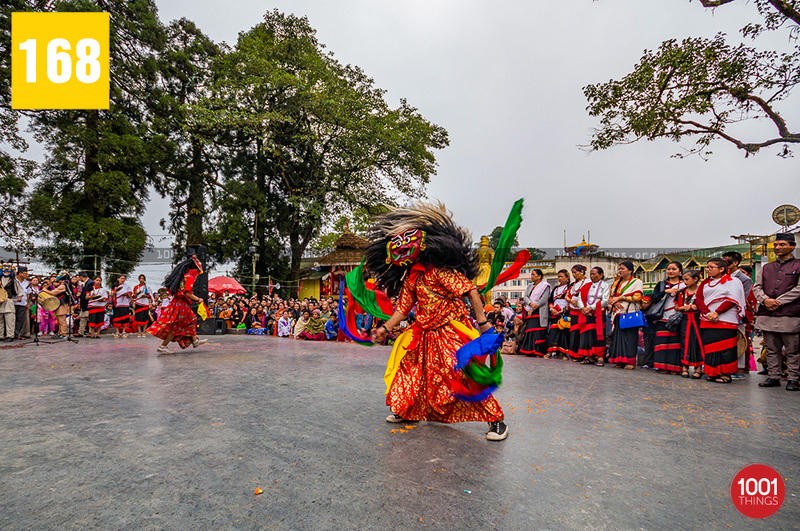 The time span for this ritual lasts for 5 days until then all the relatives reunite, exchange gifts, and celebrate Dashain with great reverence. The last day or the 15th day is called as ‘Kojagrat Purnima’, meaning ‘one who is awake’. It is widely believed that on this night the goddess Laxmi descends down to earth and bestows with prosperity and wealth to those that are awake. Thus, people remain awake by indulging in playing cards, games, singing, and other entertaining, funfilled activities. 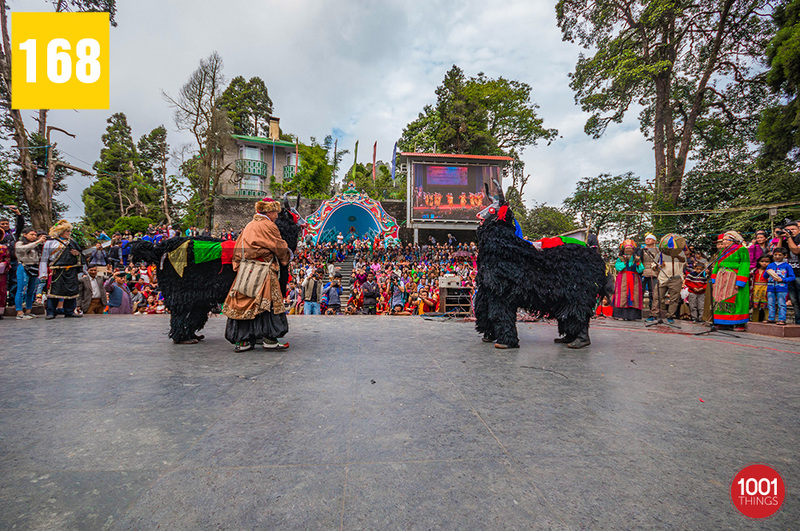 This festival not only marks the celebration of victory over evil but also brings together the dispersed Nepalese to their own place. It further strengthens the bond between kins staying far away from each other. Overall, Dashain Festival is a blessing, that restores the hope and joy to our lives.